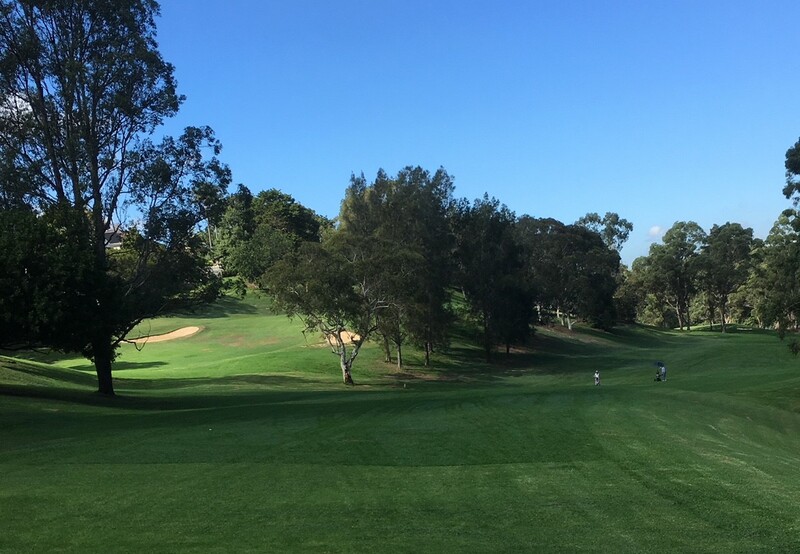 Lane Cove Golf Club is a community-based golf club set in lush natural bushlands. The tranquil surroundings provide the perfect environment for a round of golf. The Club is only 8 kilometres from the Sydney CBD. The Club was formed in the late 1950’s when the founding members built the clubhouse and the golf course, which opened for play in 1964. The strong community spirit continues in the Club to this day. It is situated on a challenging 9-hole public access course (with two alternative tees and greens). The course has a slope rating of 107 for men and 110 for women. Visitors are always welcome. The Club offers members the opportunity to play competition golf five days a week and compete in competitions across Sydney. The clubhouse is the perfect place to relax with bar, dining and function facilities. The large terrace overlooking the 9th/18th fairway is the social hub of the Club. Social membership is available and Friday night Live Music at Lane Cove Golf Club is legendary.